We just had our second snowstorm within a two-week time period. This is quite significant for the area we live in, since it's not unusual to go for years at a time without seeing any snowfall. And when it does snow it cripples the infrastructure. Schools and businesses are closed, roads are closed, we lose electricity and you can't find a loaf of bread or a gallon of milk within 100 miles. Why is it that everybody buys bread and milk when a storm is coming? The good news is the snow only lasts a day or two and then it is gone. You can go outside and enjoy it for a while and then it is back to normal weather for this time of year. 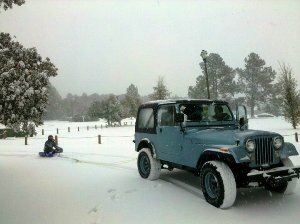 Yesterday we postponed work and played in the snow. 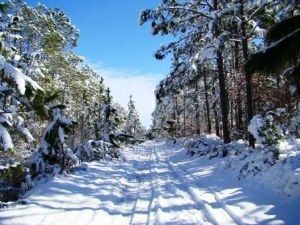 I put the old Jeep in 4-WD and pulled the boys behind it on an old plastic sled through some trails in the woods. It was a lot of fun, but today it's back to work. As you know I always include a feature article in the newsletter. 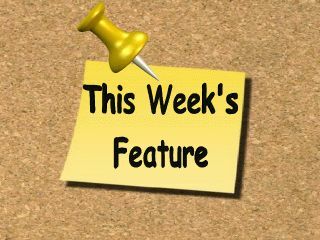 This week you have your pick of which article(s) you want to read. 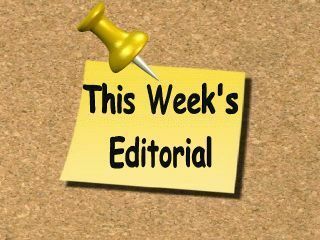 Here is a link to over 100 of my articles separated in 22 categories, making it easy to find what you are interested in. 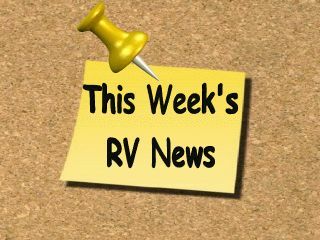 So, get a cup of coffee, sit back and enjoy reading some informative RV related articles. 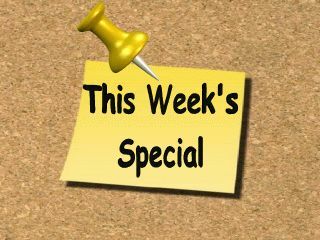 We have some really neat plans for 2011 that we will be announcing in the near future. If you like RV's, you will like what we are doing. 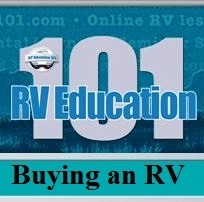 In the mean time be sure and visit our new RV Consumer site and have a look around. Mark's RV Advice & Fun! Q. 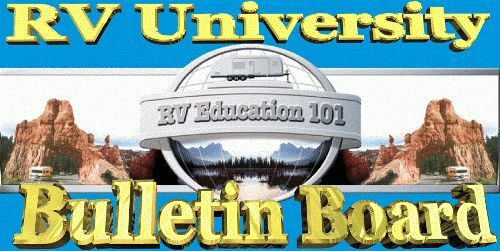 New to RVing. I have 1 2005 Fleetwood Jamboree I purchased four months ago. The power train is a Ford E450. I read ads recommending that you use additives in your gas. Our unit has only 8300 miles. We live in Southern California and we plan on taking at a minimum one trip a month. I will run the generator at least one hour a month and will usually drive the unit while running the generator if we don't have a trip planned during that month. Is there a need to add additives to the gas tank; and it necessary what do you recommend. 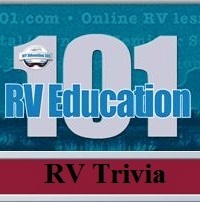 The only additive I personally use in the RV is called Stabil. 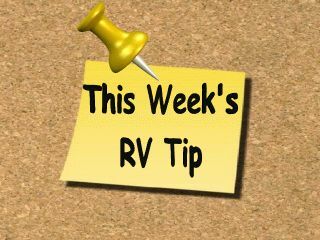 It is designed to prevent gasoline from causing problems if the RV is going to sit in storage for periods of time. If you do in fact take the MH on a monthly trip, and exercise the generator on a regular basis, the fuel additive really isn't necessary. 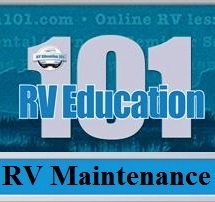 I add it to the fuel system if our RV will sit for 2 or more months at a time, just as a precautionary measure. I also run the generator long enough for the preservative to get through the generator fuel system as well. Stabil works good for lawnmowers, ATV's, motorcycles or anything else with a gasoline engine that may sit in storage for periods of time. 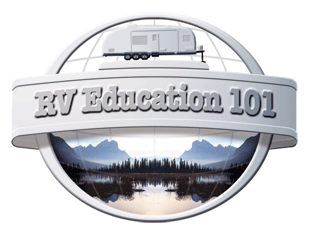 Have fun with your new RV! 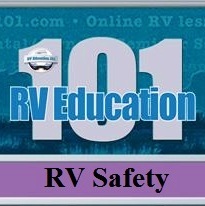 RV Batteries It is very important that you use the right battery for the type of application. The battery used to start and run the engine is usually referred to as a chassis battery or a starting battery. Vehicle starters require large starting currents for short periods of time. Starting batteries have a large number of thin plates to maximize the plate area exposed to the electrolyte. 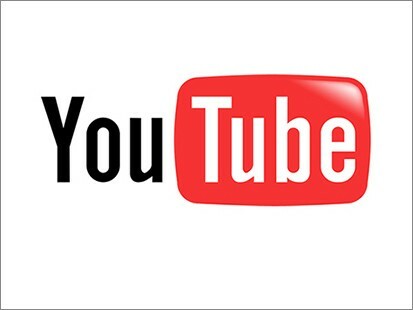 This is what provides the large amount of current in short bursts. Starting batteries are rated in Cold Cranking Amps or CCA. CCA is the number of amps the battery can deliver at 0 degrees F for 30 seconds and not drop below 7.2 volts. Starting batteries should not be used for deep cycle applications. Bike Week moves to Highland Twp. 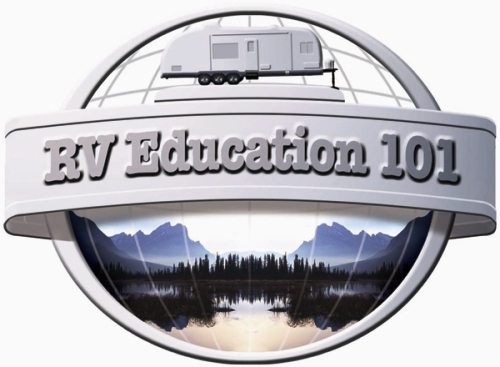 5th Wheel 10 DVD Bargain BOX SET RV Education 101 just made it easier for you to learn about YOUR RV! We took 10 of our individual matching 5th Wheel DVD titles and put them together into a full set for you which is equal to over 9 hours of one on one instruction. Now, not only does this eliminate the guess work as to which ones should go together, but you also SAVE a significant amount of money with the box set discount. 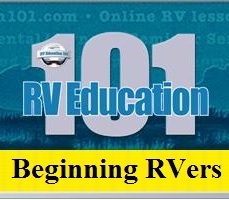 After watching this complete 5th Wheel set of 10 DVD's; by RV expert Mark Polk, you will master your own RV experiences. This counts as 1 item, so you only pay $5.95 for S/H! These titles are still available for purchase as single DVD's also.